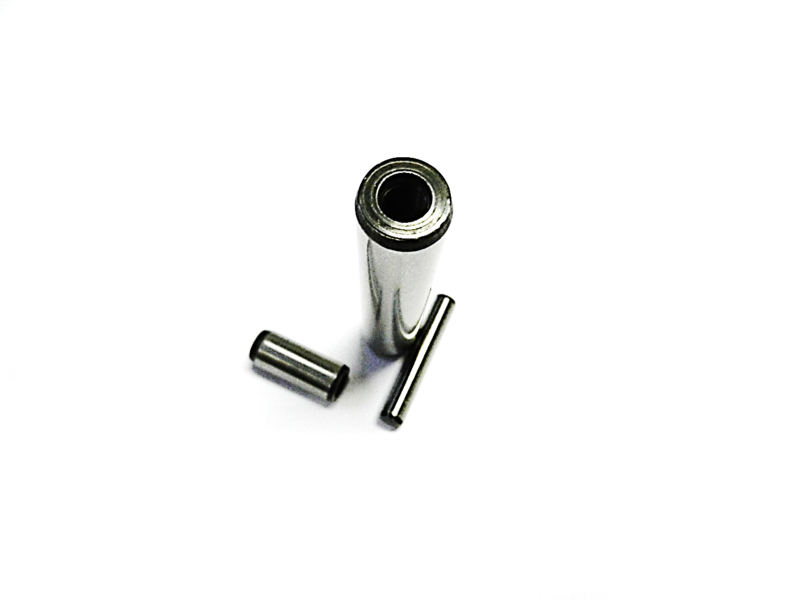 Purchase Extractable Dowel Pins Online! Caleb Components offers a wide range of Extractable Dowel Pins, produced to DIN7979D Specifications. We offer these in small pack quantities online, but if you require larger bulk quantities please dont hesitate to contact us. This entry was posted in News, Pins, Uncategorised on 24th October 2018 by andy.